Québec’s aerospace sector also has a dynamic network of associations. The CRIAQ is a not-for-profit organization that brings together members of Québec’s aerospace industry, universities and research centres to carry out research and innovation projects based on a unique collaboration model. It is a unique innovation network fostering collaboration between industry and universities on pre-competitive research projects. For the industry, the CRIAQ contributes to advancing useful knowledge in a unique, collaborative format and provides access to the best researchers while contributing to ensuring a succession in Québec aerospace. The mission of the CAMAQ is to adapt secondary, college and university-level educational programs to the evolving needs of the industry. It offers a valuable meeting place for employer and employee representatives in the aerospace sector. On a broader scale, the CAMAQ’s mission is to foster more cooperation among employers, workers, heads of educational institutions and government officials involved in planning and worker training in the aerospace and air transportation industry. AIAC is the national voice of Canada’s aerospace industry. Their mission is to understand, build consensus and provide leadership on aerospace policy issues of interest to the industry. AIAC also work to increase Canada’s profile on the world stage by communicating their air and space accomplishments and by promoting Canadian aerospace companies in foreign markets. The Ontario Aerospace Council (OAC) is a not-for-profit, non-share capital corporation governed by a Board of Directors representing all segments of the Ontario aerospace industry. 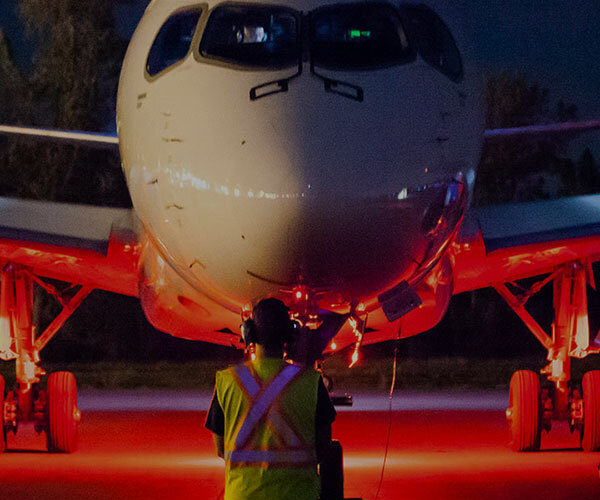 Its goals are to enhance recognition of the Ontario aerospace industry as a leader in global aerospace markets and to build stronger capabilities in the industry to assure continued growth and prosperity. The IAMAW, affiliated with the Québec Federation of Labour (QFL), represents 15,000 members in the following sectors: aerospace, air transportation; rail industry; household appliances; metallurgy; various industries. The CEP represents 150,000 Canadian workers employed in several key sectors of the economy.ie. The Canadian Auto Workers Union, the union for automobile, aerospace, transport and other workers in Canada, represents more than 260,000 workers from coast to coast.